I know you US girls that follow me don't always see it, but believe you me, you have some amazing beauty brands at your disposal. I know we have some great home grown and international brands available in the UK but up until recently lot of US based brands just weren't available over here. 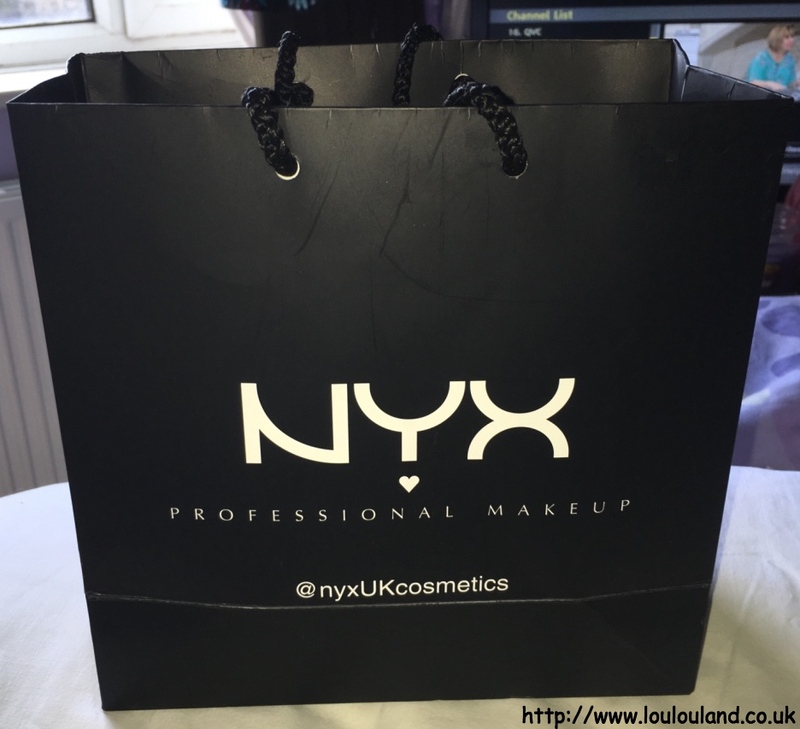 Thankfully things are getting better and we can now pick up brands such as Tarte, Milani and Kat Von D online, and better still we can now pop into larger Boots stores and get our NYX fix. I've been buying NYX products online for years now, mainly from the US but also from several more niche, professional make up stores, but buying things online just isn't the same as choosing products in person. 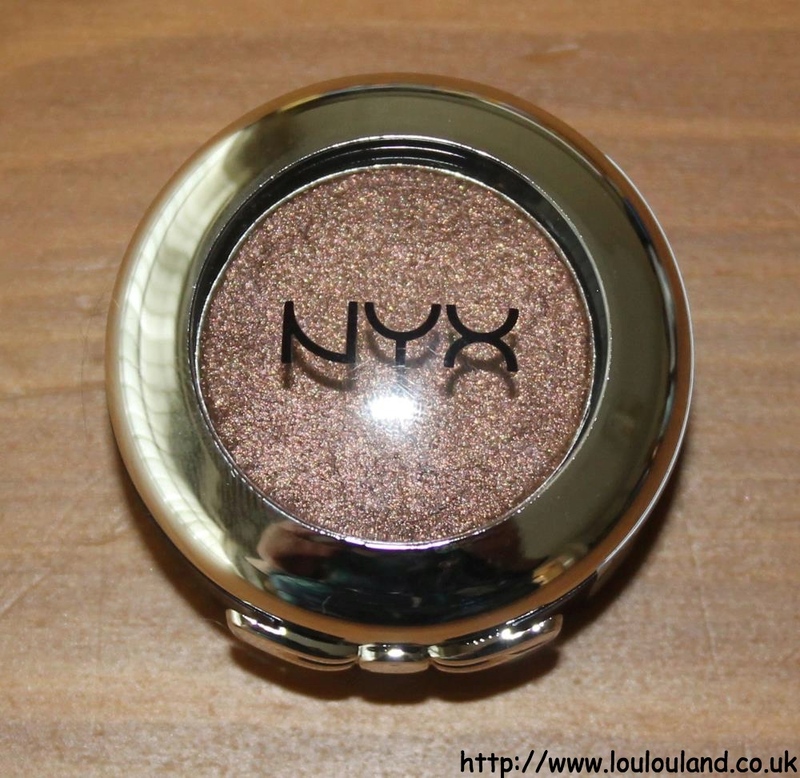 I'm lucky enough to live near to two NYX counters, and I've really enjoyed going to the counter, seeing the full range of products, ands watching till my heart is content. You know what watching leads to though don't you? Yes that's right buying, and since the first counter opened up north way back in May I've bought a few bits and pieces for eyes, lips and cheeks. There really is so much choice at the counters that it is difficult to know where to start, but after reading numerous blogs I picked up a couple of different lip things, in their butter formulations. 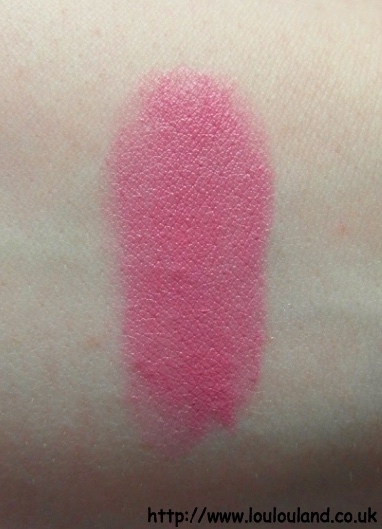 The first thing that I got was one of the Butter Lipsticks in the shade BLS14 Taffy. 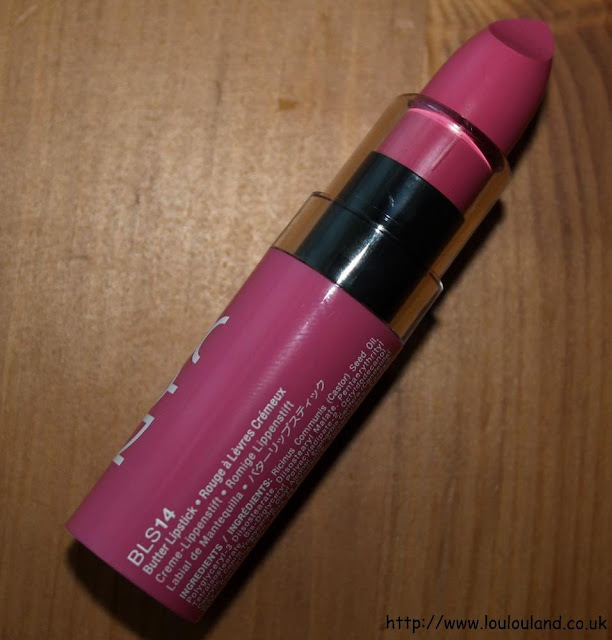 This lipstick as the name would suggest feels quite buttery and moisturising, if a little tacky on the lips but it doesn't have an overtly shiny or glossy finish in fact all of the lipsticks in this particular range have a satin finish. If you've watched any of my You Tube videos over the last few months, then you've probably already seen this lipstick on my lips. Since about June time this lipstick has been one of my go to's, it's so easy to wear, and the colours brightens up my face in an instant. 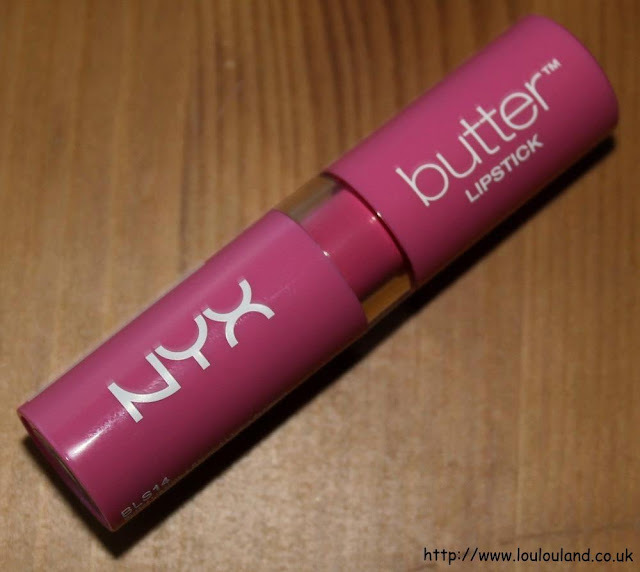 The next product that I got was another lip product and another product for NYX's butter line. It was the NYX Butter Gloss in BLG04 Merengue. 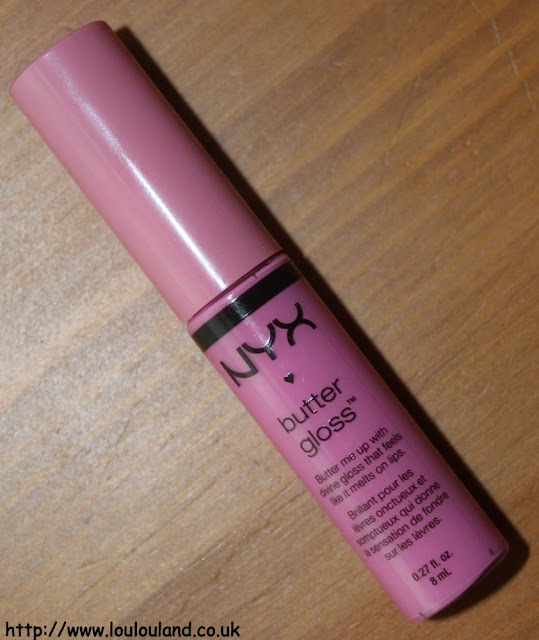 Over the years I've had a very love, hate relationship with lip glosses but I'd heard so many good things about the NYX Butter Glosses that I had to give them a try. 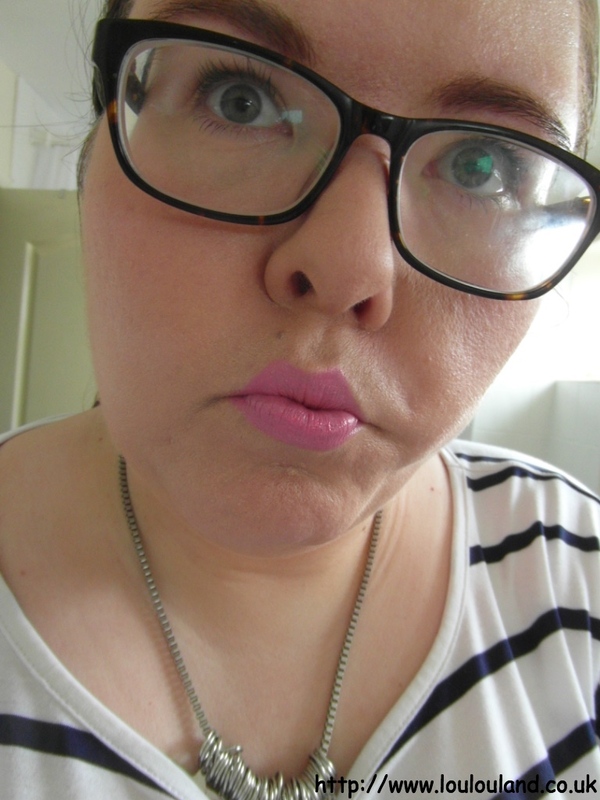 Again there are a ridiculous amount of shades to choose from but I decided to try another pink, Merengue. 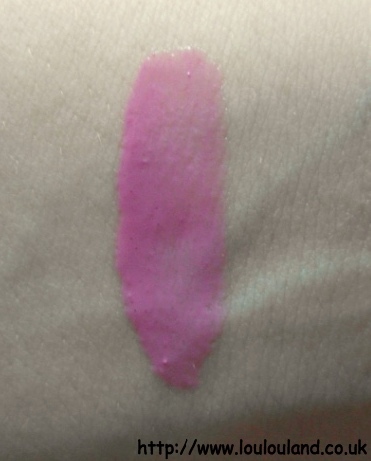 Unlike Taffy this is a much cooler pink, and depending on how you apply it you can either create a super bright look or a subtler baby pink shade. This is obviously a gloss so the finish is super shiny, but again in this case the pigmentation is fantastic. 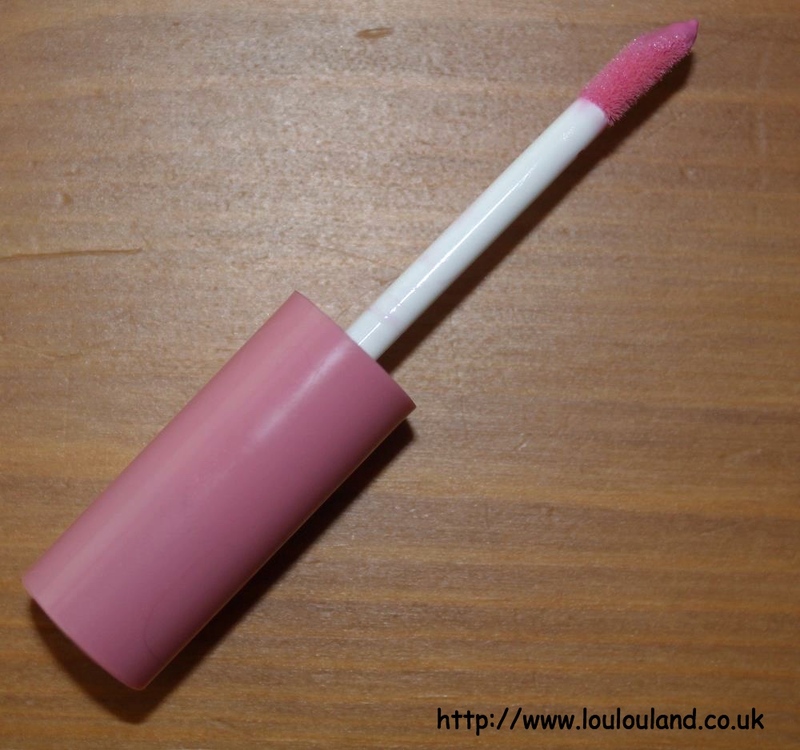 The gloss has a yummy, vanilla scent, and unlike a lot of glosses it doesn't feel too sticky and instead it actually feels, smoothing and moisturising on the lips. Apologies that this iPhone photo isn't the best but I hope it gives you some idea of the gloss and the cooler tones of Merengue. NYX isn't all about the lips though and one of the very first products that I ever bought from them was one of their Rouge Cream blushers, I still love them but I hadn't actually tried any of the powder blushers. So after seeing them in the flesh and swatching one of two, I decided to try one of the NYX High Definition Blushers in the shade HDB19 Hamptons. First of all I want to talk about the packaging. Packaged in what looks like a rounded, black plastic compact, with a clear section so you can see the shade, what you can only just see is the tiny little bow clasp, you know me I love a bow, no matter how small and sometimes it's all about the detail, and for me that's what lifts this all be it very practical packaging to another level. Open it up though, and what else can I say but wow!! 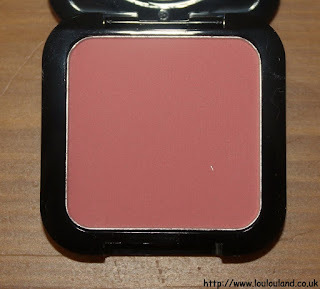 This is probably one of the silkiest, smoothest blushers that I've ever felt. The powder appears to be very finely milled, and it feels silky soft on the skin. 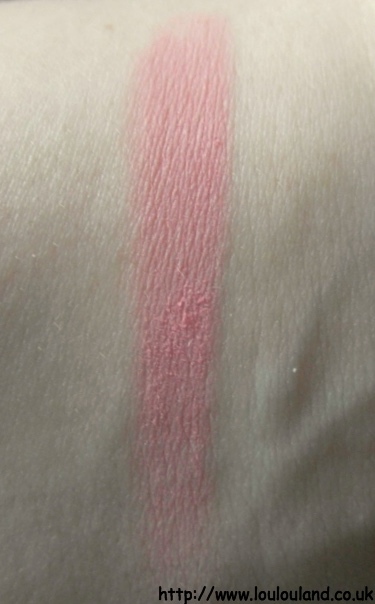 Hamptons is a beautiful coral shade that will probably work on most skin tones, and whilst I've been wearing this on and off throughout the summer, I think it's a shade that will work on me even when my skin is at it's palest. 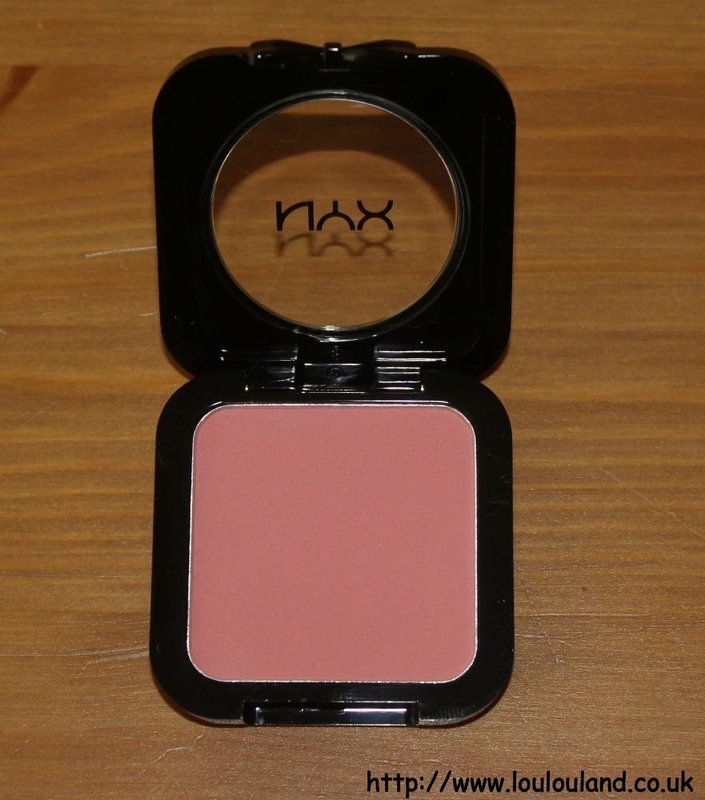 This blush feels soft and lightweight on the skin and it blends in to both powder and liquid make up with ease, giving the skin a really pretty, warm flush. 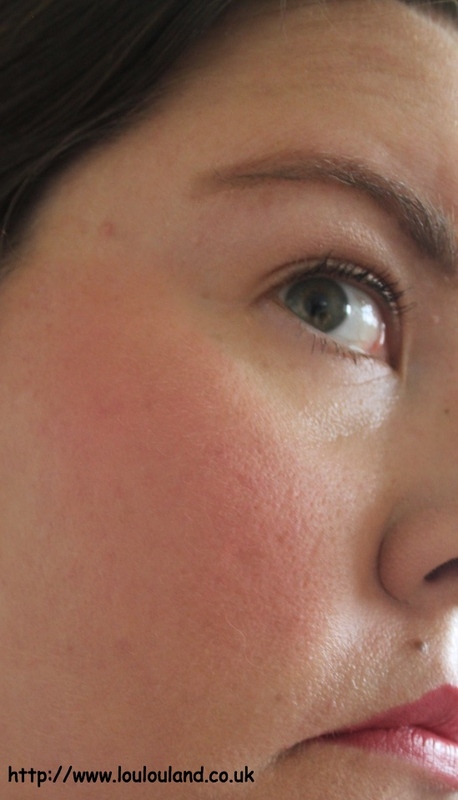 Like both of the lip products that I've already mentioned, these blushes come in a whole host of different colours ranging from pinks, to mauve's, corals and browns. Again there really is a colour to suit all skin tones. 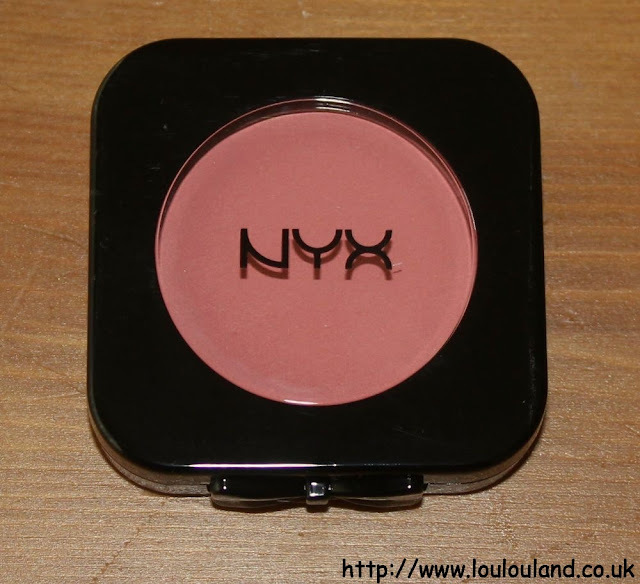 The NYX High Definition Blush retails at £5.50 for 4.5g. 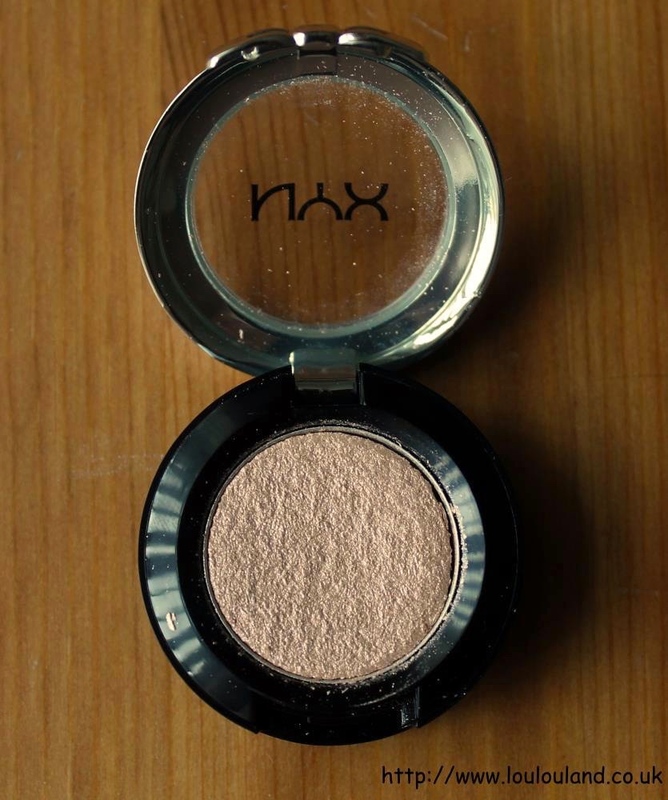 The final two items that I bought are both eyeshadows, and believe me I'm no stranger to NYX eyeshadows. I don't have any NYX singles in my collection but I do have a few palettes including one of the Smokey Look Kits and I love them, the quality and pigmentation has always been excellent, and although I really didn't need any more eyeshadows I couldn't resist buying a couple of eyeshadow singles. NYX do a few different of types of eyeshadow singles, including their Baked shadows and their super cheap Hot Singles, but I decided to try a couple of shadows from their NYX Prismatic Eye Shadow range. 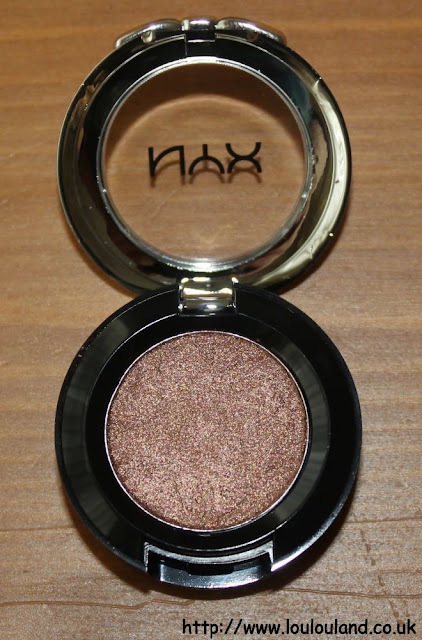 Packaged in silver tone, circular plastic compacts, again with the bow clasp detail, these shadows are NYX's metallic and multi dimensional shadows. 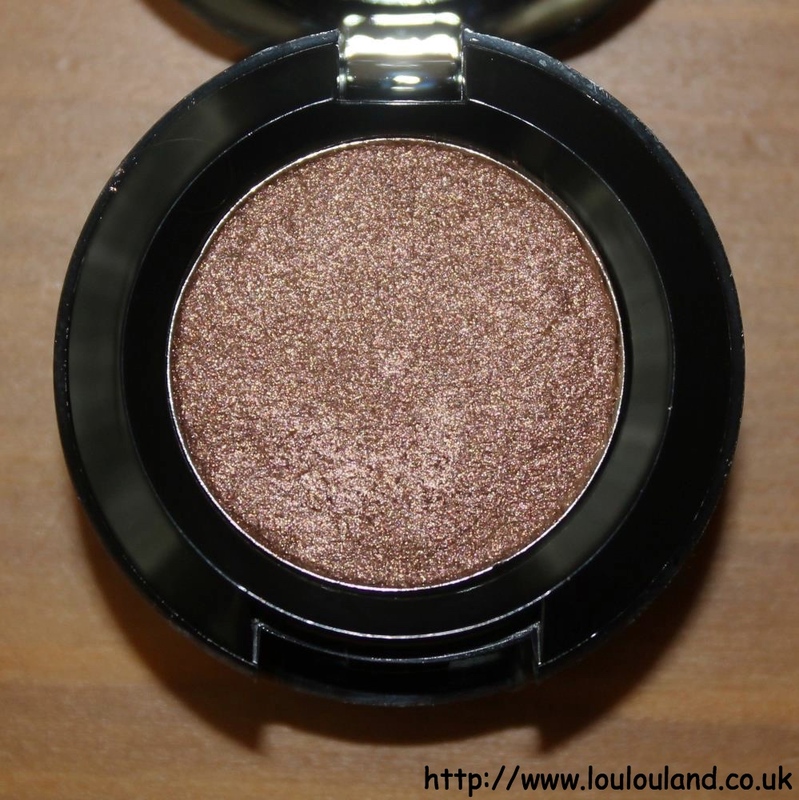 I love anything metallic and anything sparkly so these shadows are right up my street. 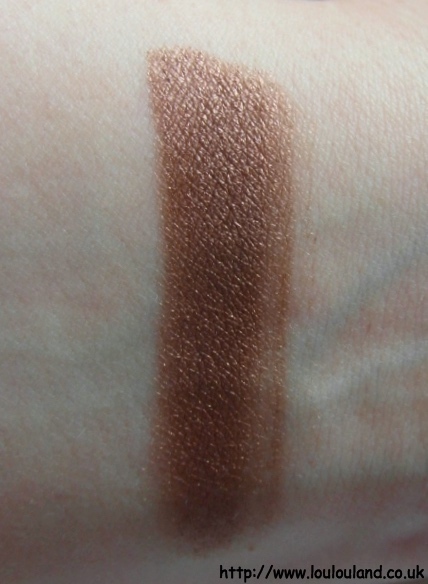 and I also got the shade PS10 Bedroom Eyes, which is a beautiful chocolate, bronze, copper shade. 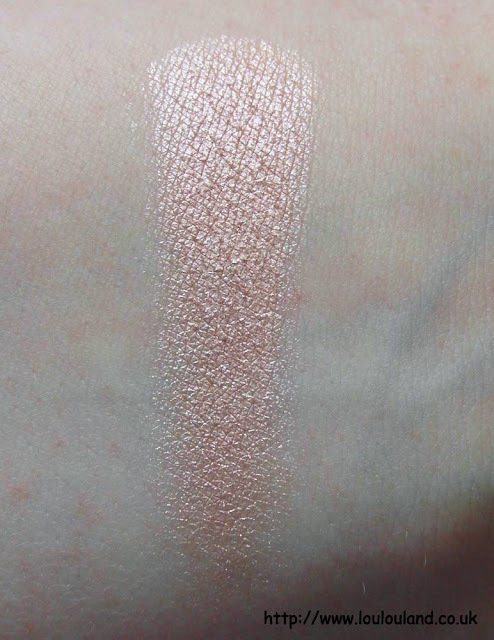 As you can hopefully see from these pictures the pigmentation, and the shimmer, and iridescence is fantastic, they look really pretty when worn alone, and thanks to the super soft texture and lightweight feel, they blend like a dream. If anything though I would probably say that they're a bit too soft. 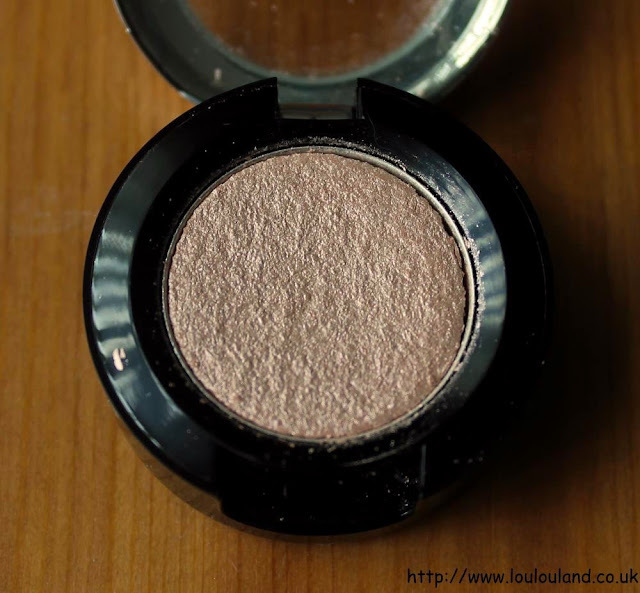 Like any shimmery, or sparkly shadow you get a bit of fall out but what I wasn't expecting was both of the shadows to be completely loose and separated from the pan. You can see a bit more of my rant in the video below but take it from me these shadows are pretty fragile. Thankfully with the help of some rubbing alcohol, some 10p coins and some kitchen paper, I managed to repress them but that's not really the point. I love these effect and the colour range of these shadows but I really don't think that I while be buying any more. It's a shame really, i love the texture and the softness on my eyes but it's the softness that makes them so unstable :( You never know I may have just picked up a couple that had been bashed about a bit, so if you want to try them for yourself, the NYX Prismatic Eye Shadows retail £5 for 1.24g of product. 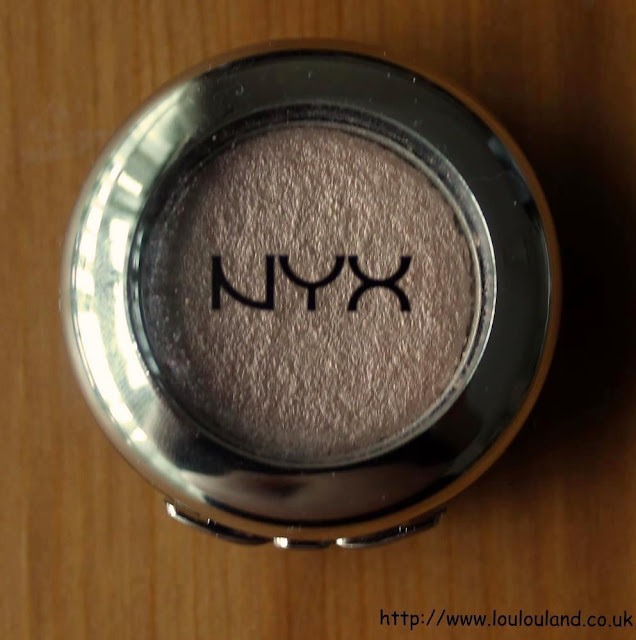 By and large I'm pretty pleased with the things that I picked up, the pigmentation and the quality seems to be there, and it's great to be able to buy another not only another US brand but also another cruelty free brand on the British high street. If you're lucky enough to have a NYX counter near you then I'd definitely recommend that you go and have a little look, and even if your not lucky enough to have a stand near you, you can know buy some of the range at Boots online. I love how reasonably priced NYX cosmetics are for the quality. 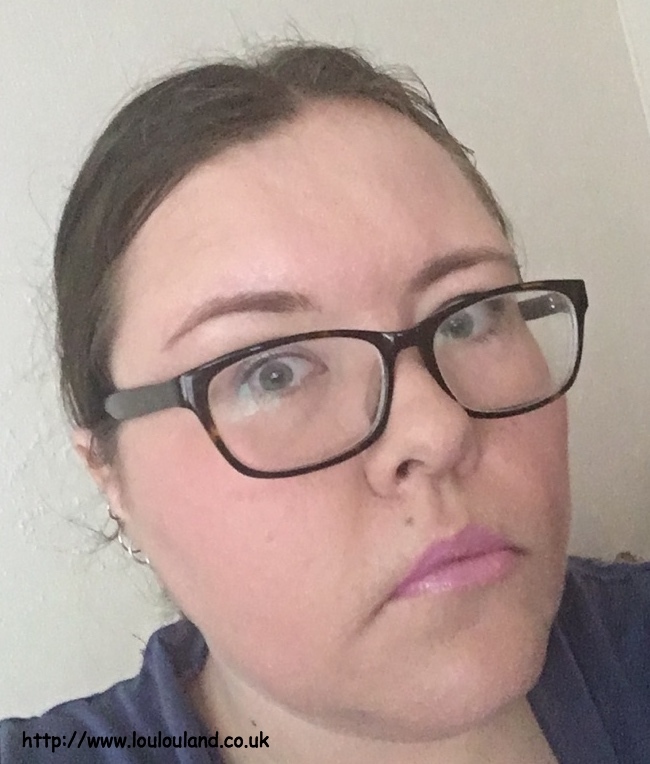 I am loving their setting spray at the moment as well!